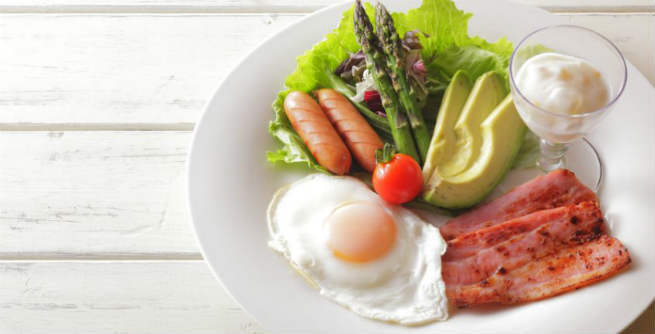 The Atkins Diet is a widely known ‘low-carbohydrate, high-protein and high-fat’ diet program. It was developed by the late doctor and diet expert Robert Atkins to help overweight people in their weight loss journey. Even though it has become extremely popular among the dieters, the effectiveness of the diet is still under the question mark. 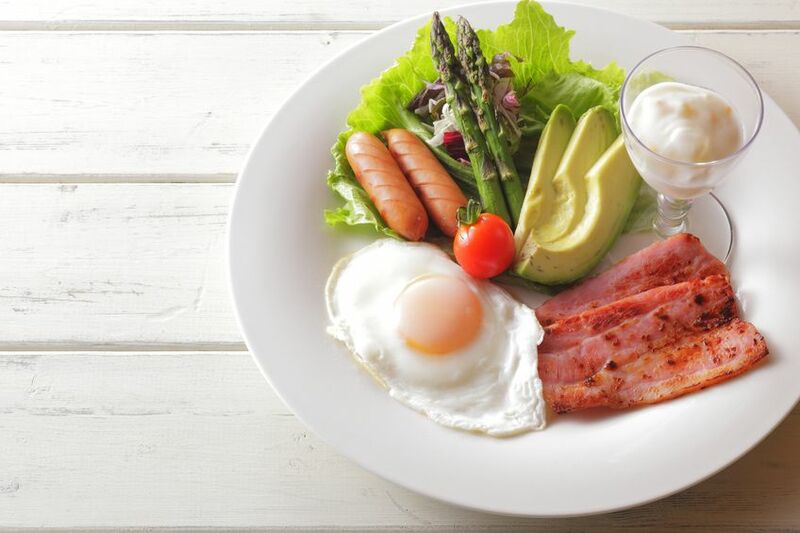 However, we will guide you through the Atkins Diet program, its results, negative effects, advantages and disadvantages in this article. The Atkins Diet is a certain type of diet plan that transforms as well as stimulates our metabolic system to burn excess body fat instead of storing it. In order to do this successfully, you need to stop the consumption of starch and sweetened foods, limit your intake of high-carb item, and increase the amount of protein and fat in your diet. Both carbohydrate and fat are known to work as the sources of energy in our body. When we cut down our intake of carbohydrate, the body ends up burning out its stored fat to get the required energy. The amount of calories burnt from fat is higher than that burnt from carbohydrates, which promotes weight loss. Moreover, the levels of sugar remains quite stable in your bloodstream as you hold off your carb intake. It reduces hunger pangs, thereby preventing you from overeating. Induction: It is the first two weeks when you reduce your carbohydrate intake to as low as 20 gm from 250 gm daily. Simply replace your carbs (fruits, veggies, rice, bread, pasta, potato, milk, chocolate, cake, pastry, biscuit and junks) with lots and lots of proteins and fats (meat, egg, fish, butter, cream, cheese, etc.). Ongoing Weight Loss: Raise your carbohydrate intake gradually (only by 5 gm. a day for next 7 days). It will help you find your ‘Critical Carbohydrate Level for Losing Weight’, which can range between 25 gm. and 50 gm. Pre-Maintenance: Now, there are only 5 to 10 pounds excess fat in your body and hence, you can raise your carbohydrate intake by 10 gm. every day for the next 7 days in order to enter the final phase. Lifetime Maintenance: Go for some more carb varieties, but keep it under 90 gm. a day to maintain your standard weight for the lifetime. In the first phase, you’ll lose weight anywhere between 6 and 10 pounds. It will become around 1 to 3 pounds per week, when you will enter the second phase. 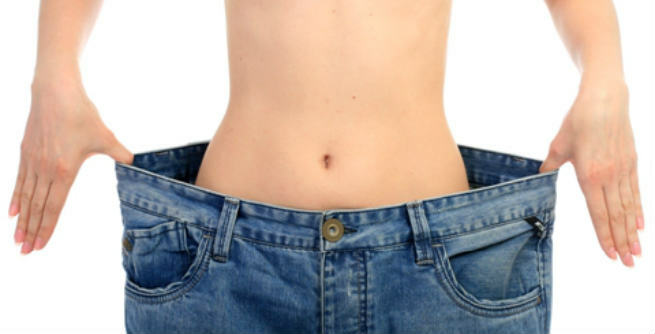 During the third and the fourth phases, the amount of your lost weight will reduce to only 1 pound every week. Like many other weight loss diet programs, the Atkins Diet also comes with its own set of issues. You may experience some negative effects while living on this diet. These are ketosis or increased formation of ketones, constipation, insomnia, fatigue, weakness, bad breath, dizziness, nausea, nutritional deficiencies, etc. A couple of studies have found that the diet is capable of preventing cardiovascular diseases to some extent by lowering blood pressure and boosting the level of good cholesterol. It gives a feeling of ‘fullness’, which restricts you from snacking every alternate hour. It might be tough to continue for long time, especially if you have a sweet tooth. Your taste buds might get saturated and crave something with different taste. The high fat content of the diet may prove to be harmful in long run. It is actually a costly affair. It really helps in losing a significant amount of excess body weight and that too quite fast. In short, it seems to be extremely promising as well as motivating initially.